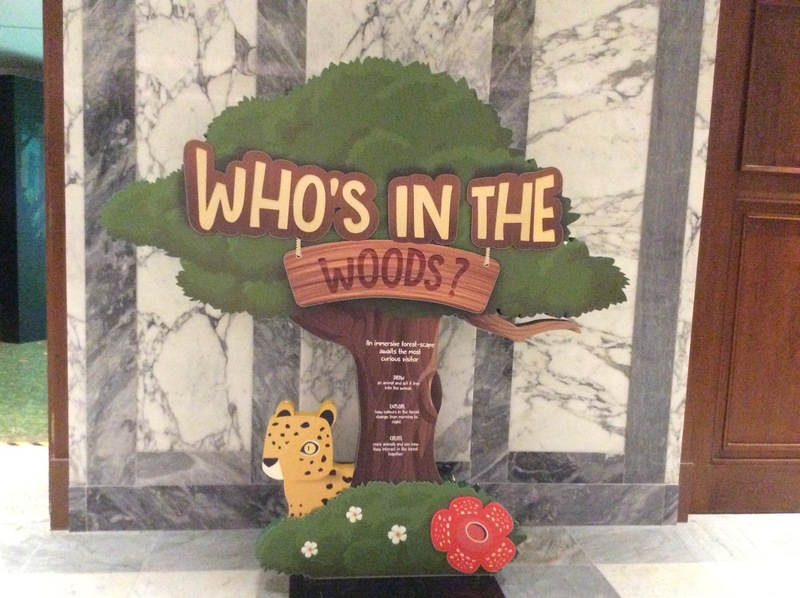 Yesterday following a delicious meal in the exquisite ‘National Kitchen’ restaurant in the Singapore National Gallery we stumbled on a really fun activity area called ‘Who’s in the Wood’. I’m not sure who enjoyed it most. Our two year old granddaughter or the adults in the party! Click here to see more: ​​​​Who’s in the Woods? On the first level of the Gallery, this imaginative Centre for children is made up of four areas. The Art Playscape, Art Corridor, Museum and Project Gallery. The activities and resources encourage children to think creatively, to problem solve and to communicate. In other words, everything that ‘The Jumbles’ believe in. 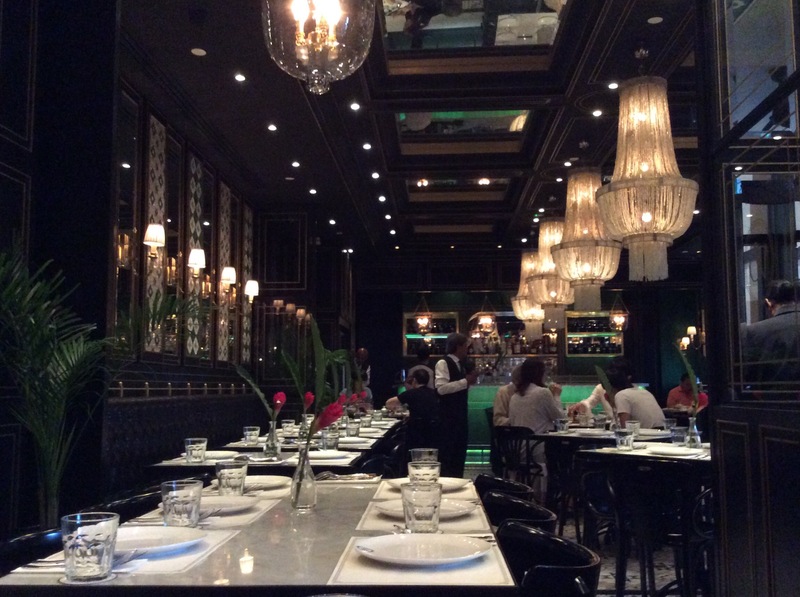 This is such a wonderful learning resource for residents in Singapore but a visit to the National Gallery including the Keppel Centre (and a meal in the’National Kitchen’ ) is also something I would rate as a ‘must’ for families visiting the country. For more information and amazing photographs, click on the link below.